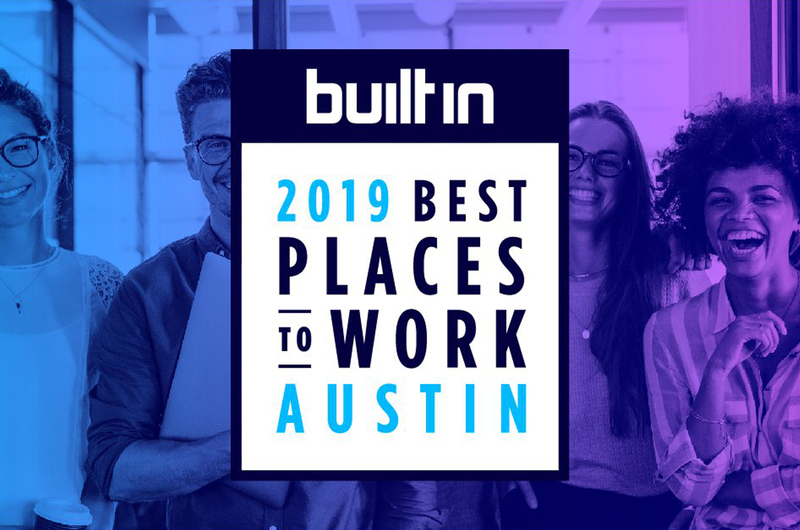 AUSTIN (January 10, 2019) – Built in Austin, the online community for Austin startups and tech companies, today announces that Zello has been named as one of its 2019 Best Places to Work. Built in Austin’s annual awards recognize Austin businesses that are going out of their way to provide employees with the support — both financial and non-financial — that they need to thrive. Zello, the leading push-to-talk voice messaging app for teams, communities and businesses worldwide, currently has 30 employees but recently added four new executives to its leadership team and is poised for further growth in 2019.